Dr. Amir Saeed, Assistant Professor Institute of Business Management (IoBM) Karachi conducted training workshop on "Branding & Marketing"
Dr. Amir Saeed, Assistant Professor Institute of Business Management (IoBM) Karachi conducted training workshop on "Branding & Marketing" with startups at IM|Durshal Incubation, IMSciences, Peshawar. 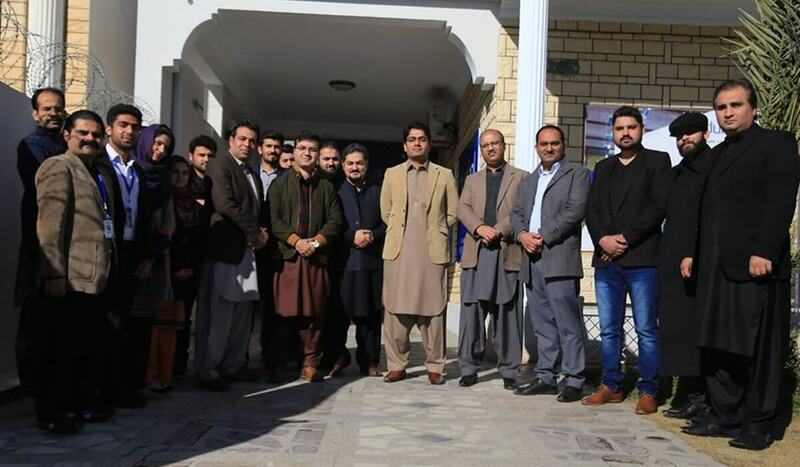 Mr. Maroof Afzal Federal Secretary for Information Technology and Mr. Raza Shah, Member IT from Ministry of IT and Telecommunication visited office of KPITB today. 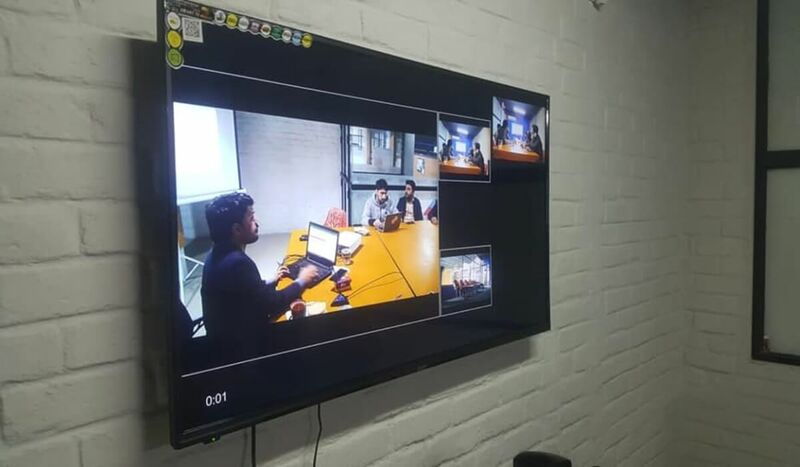 The team briefed them about the initiatives being taken by KPITB and expressed its interest to collaborate with the federal government on digital governance. 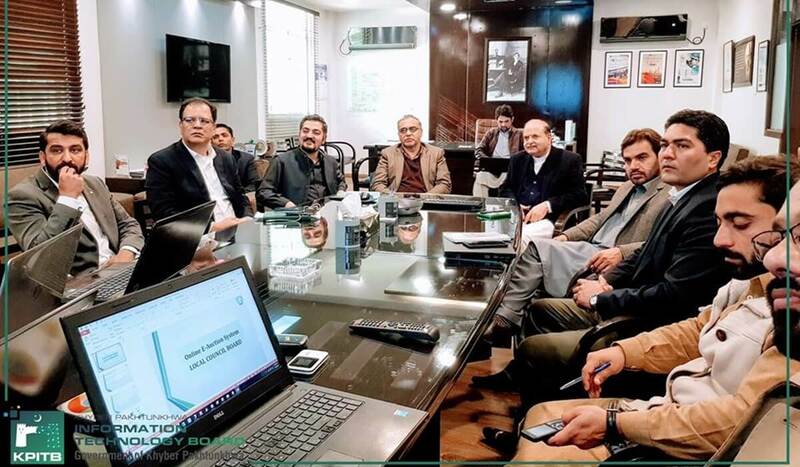 A meeting was held under the chairmanship of Mr. Kamran Bangash, Special Assistant to CM Khyber Pakhtunkhwa for ST&IT today at KPITB to review the progress of following projects. 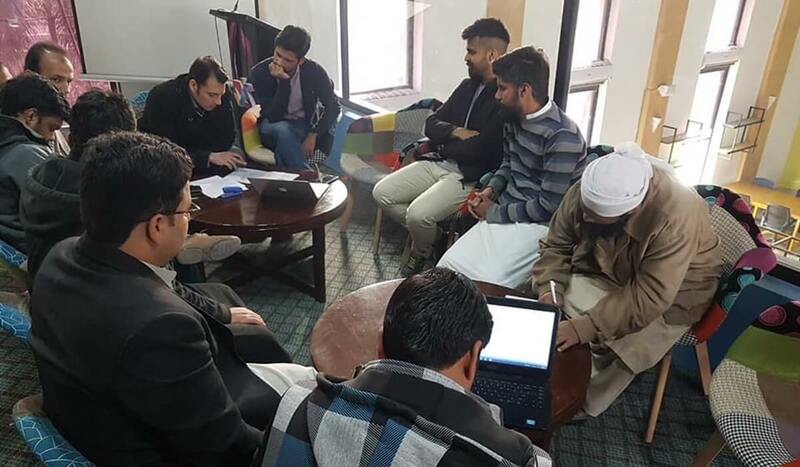 Special Assistant to CM on ST&IT Kamran Bangash and team #KPITB spent a productive day at city of pines, Abbottabad today. 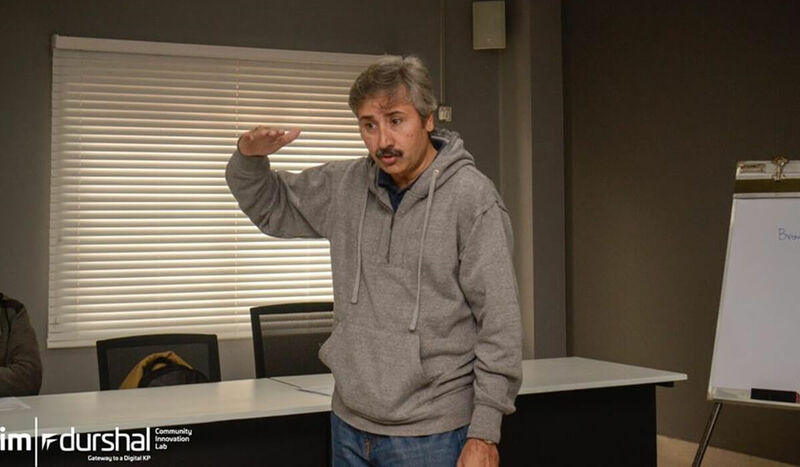 Looking at the scale of work happening and the opportunities that can be created, we are coming up with some great initiatives for Hazara soon. Stay connected! 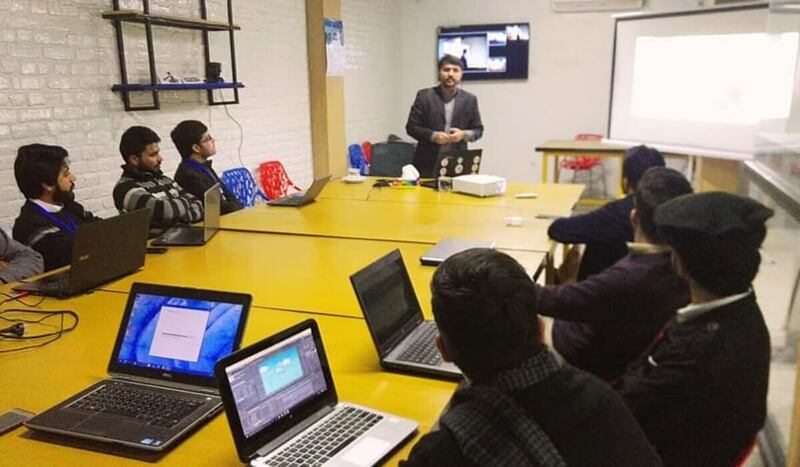 Learn to Earn from Fiverr TRS Session was a great learning opportunity for the startups as well as freelancers from different parts of the region. 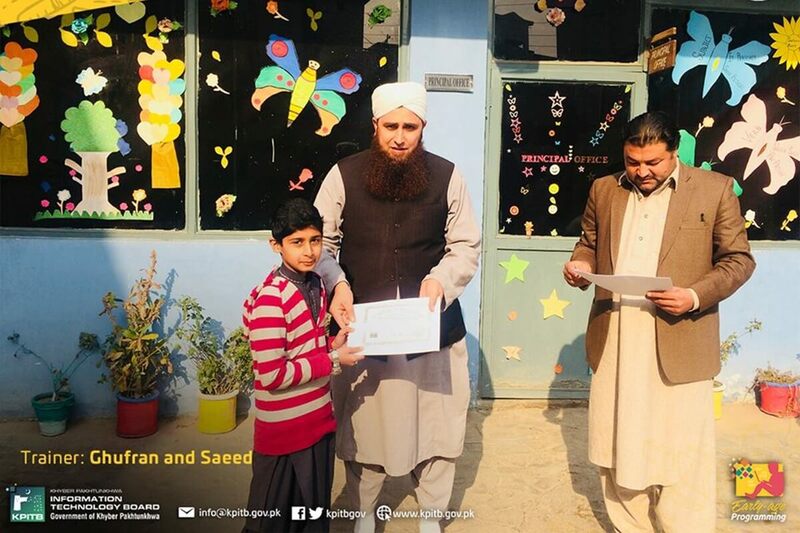 The session was broadcasted Live at Durshal Peshawar & Swat, where participants benefited from Aitazaz Khan (Top Rated Seller). Durshal is looking forward to arrange another workshop with hands on experience on FIVERR & other online opportunities. 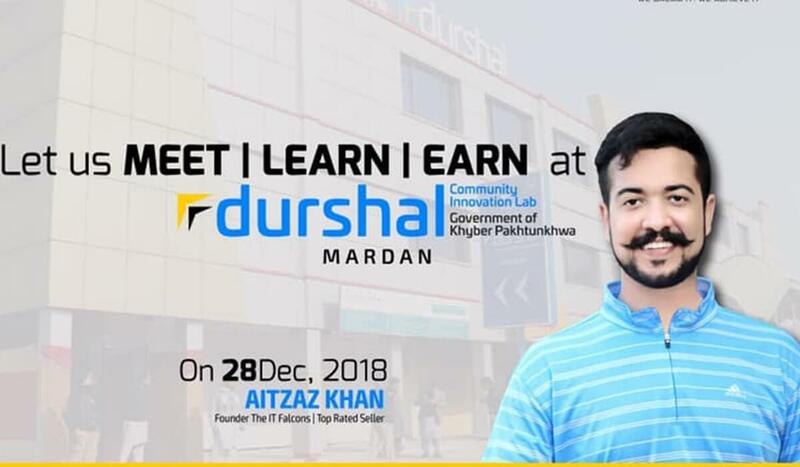 For the talented youth and budding entrepreneurs of swat, Stepping into Durshal is the starting point of their next leap forward. 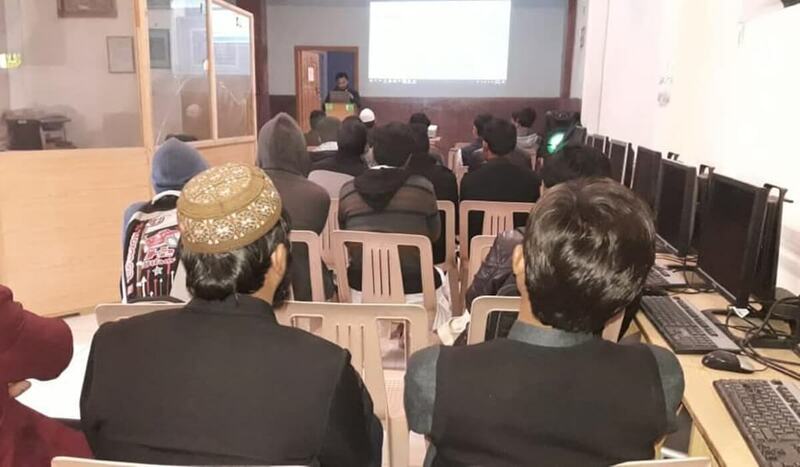 Productive awareness sessions about Durshal Gender inclusive spaces and and the next cohort in Kabal Degree College and University of Swat. 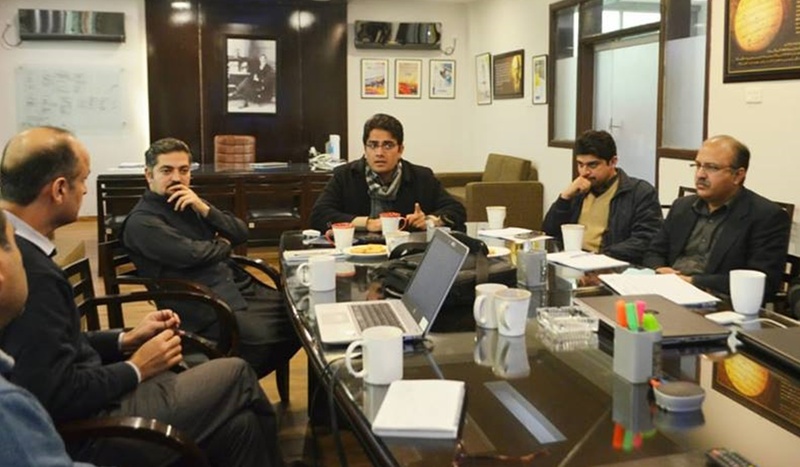 Monthly Progress Meeting with Startups to evaluate their Performance. Preparing startups for Acceleration Phase. Durshal taking care of all the needs of it Startups. 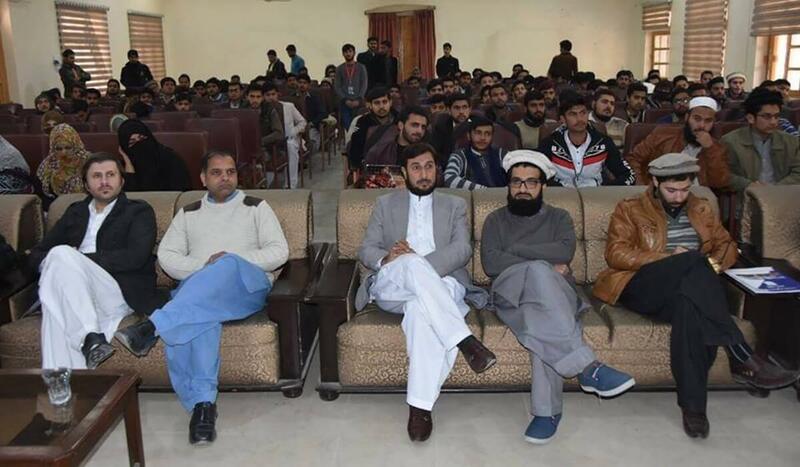 KPITB is committed to empower technology startups.Team Durshal visited University of Swabi (UOS) for an interactive awareness session, on Entrepreneurship and Gender Inclusive Durshal. 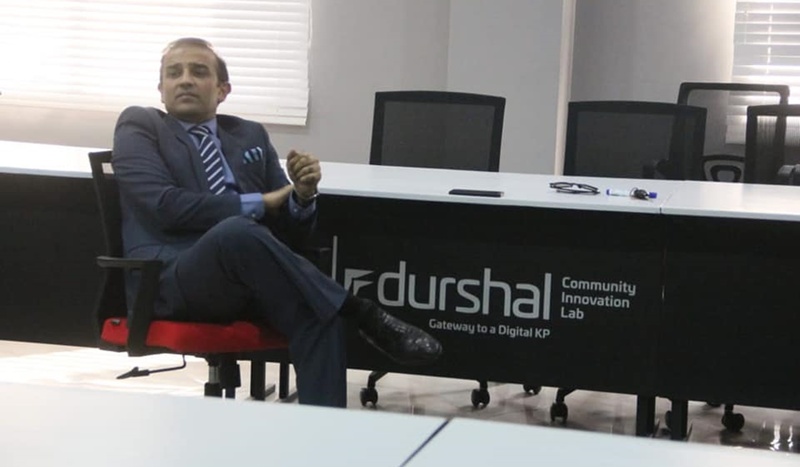 The efforts of the Durshal Team in empowering the youth were widely appreciated by the audience and were looking forward to avail these opportunities and play a vital role in digital economy. Team Durshal thanks UOS for being an amazing host. Managing Director KPITB, Dr. Shahbaz Khan introducing main features of KP Digital Policy at the launch ceremony. 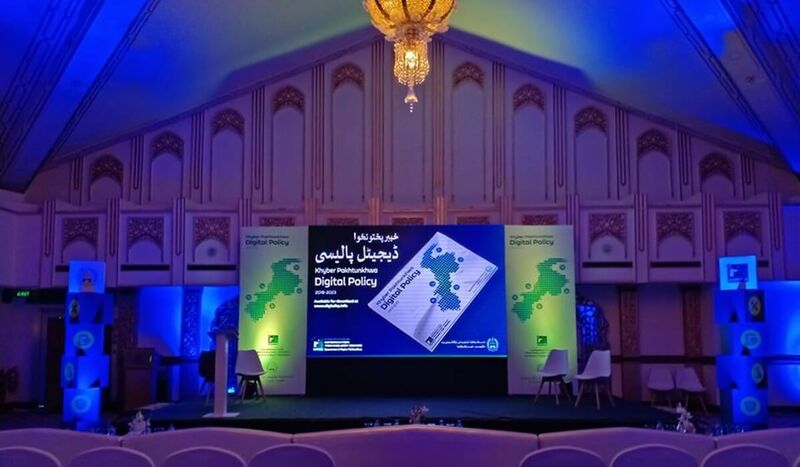 A big day for Pakistan especially for KP as we are here to launch Digital Policy to materialize the dream of Digital Pakistan today. 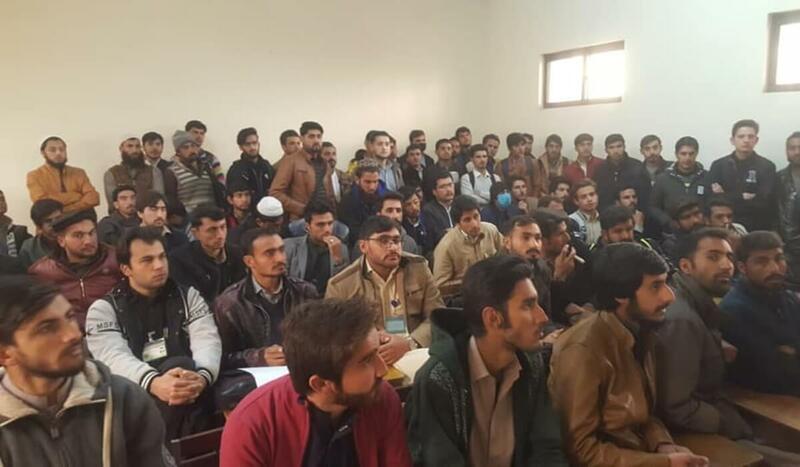 Session at Vision Institute of IT Viit Mardan. Durshal Providing hands on experience to the startups across the board. We aim to nurture the lot from scratch to top. Equipping them with basic skills along with state of the art knowledge impart. Durshal Providing hands on experience to the startups. We aim to nurture the lot from scratch to top. 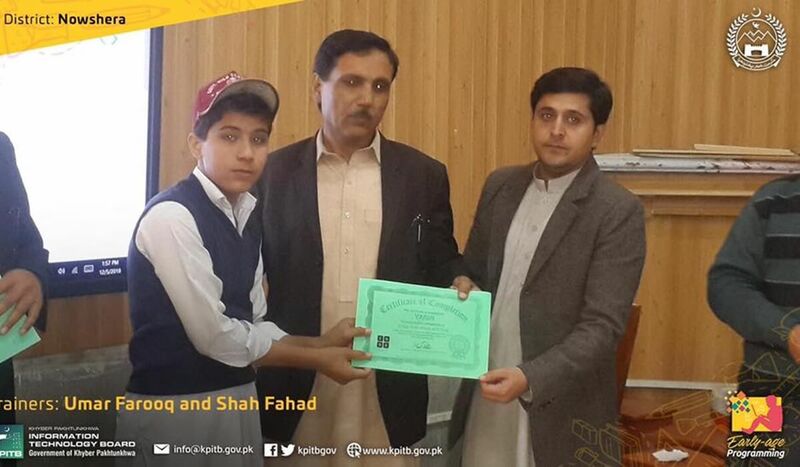 Equipping them with basic skills along with state of the art knowledge impart.